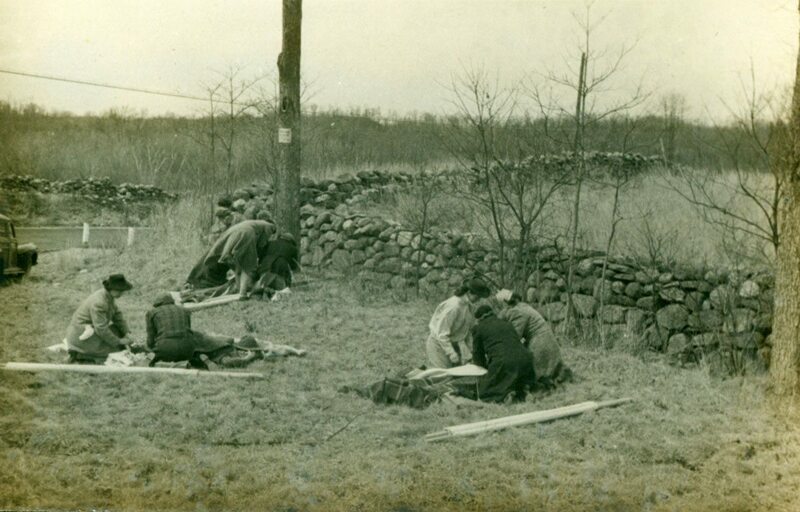 Civil defense efforts in Old Lyme during World War II included preparations for a possible enemy air raid. 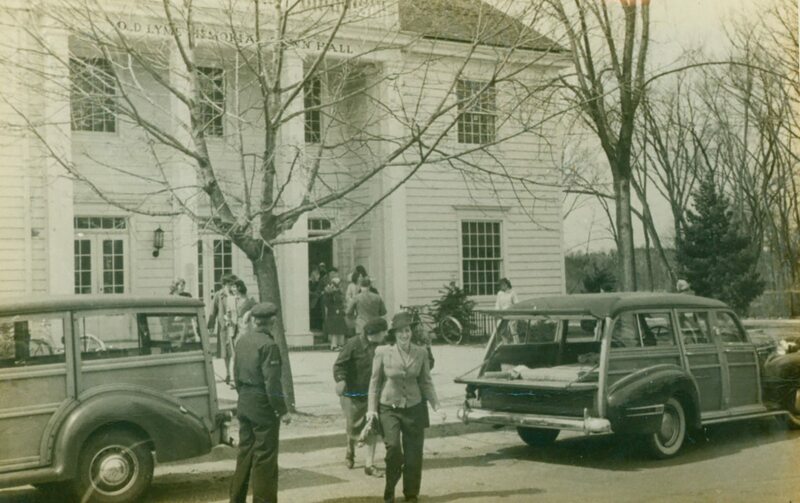 At the Town Hall volunteers and rescue vehicles responded to a hypothetical attack on March 29, 1942. 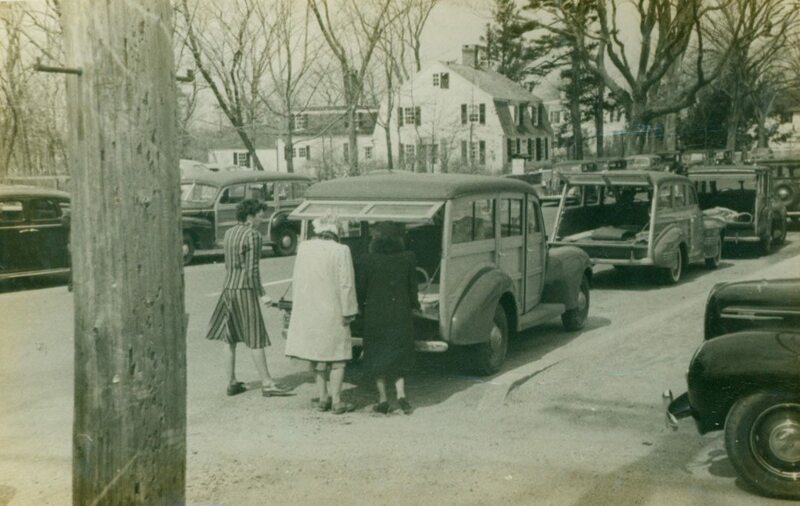 C. Townsend Ludington, grandson of Old Lyme’s major benefactor Charles H. Ludington, initiated and coordinated local civil defense activities in the aftermath of the December 1941 Japanese attack on Pearl Harbor. 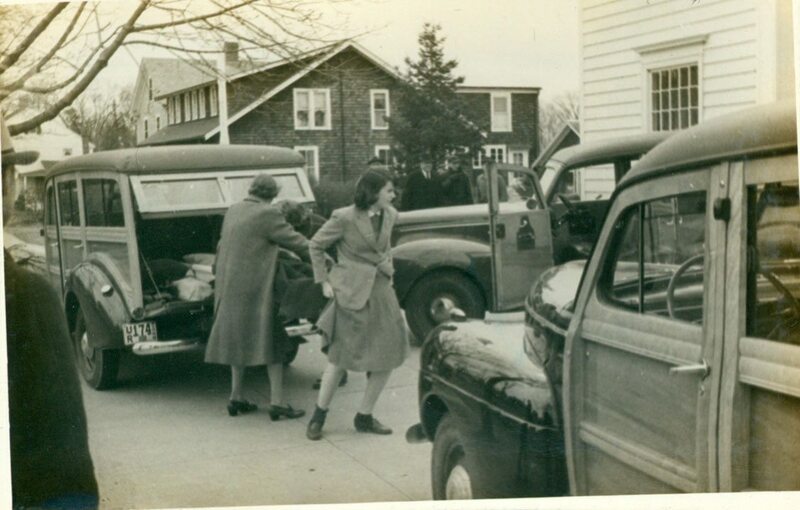 Photographs taken by Mr. Ludington and Walter Jenckes document volunteer efforts to locate, transport, and treat wounded victims after a possible enemy attack. 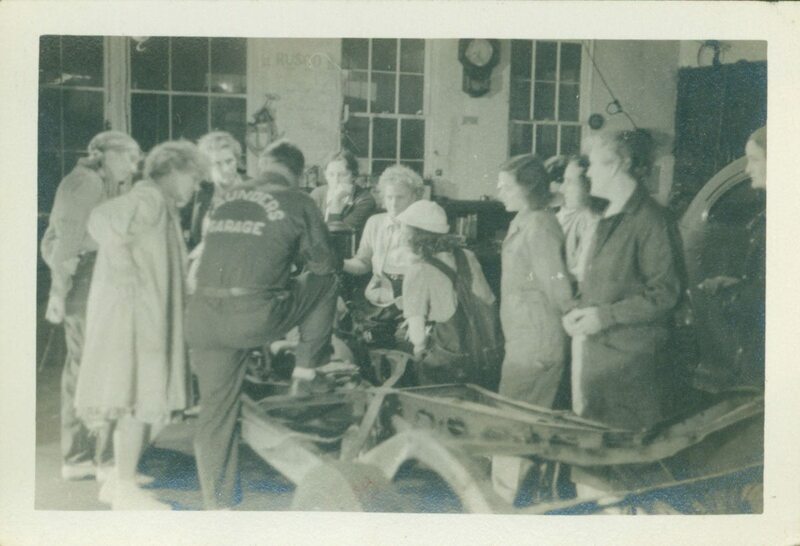 Photographs in the Civil Defense Collection show townspeople involved in training activities, including Dr. E. K. Devitt whose house, now demolished, stood just south of the Town Hall. 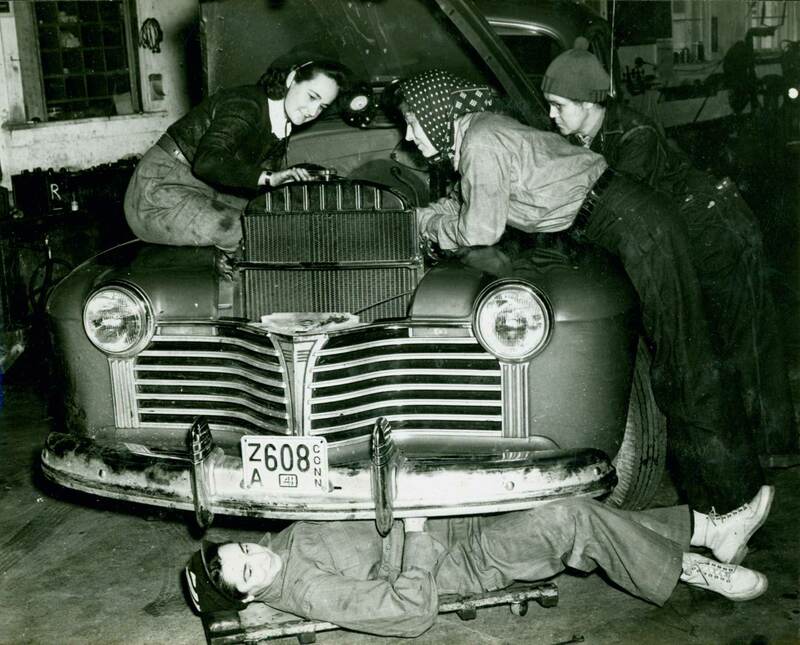 The images also show the Center School, the Old Lyme Inn Annex, Grassy Hill Road, and Saunders Garage, where Shirley Saunders taught women in the Motor Pool the fundamentals of automobile maintenance. 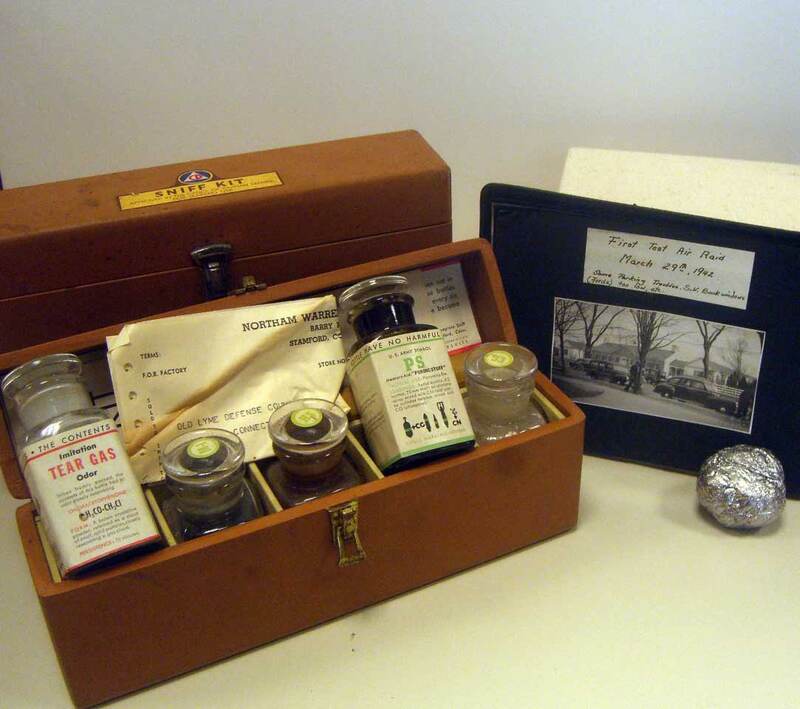 Sniff kit, tin foil ball and photo from Civil Defense Collection. LHSA, Gift of Townsend and Jane Ludington.